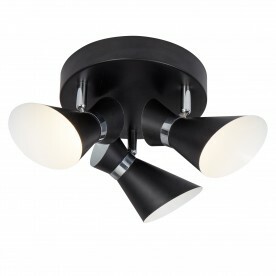 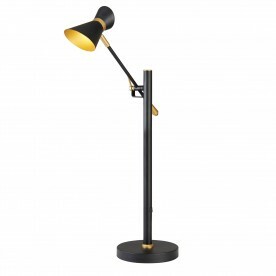 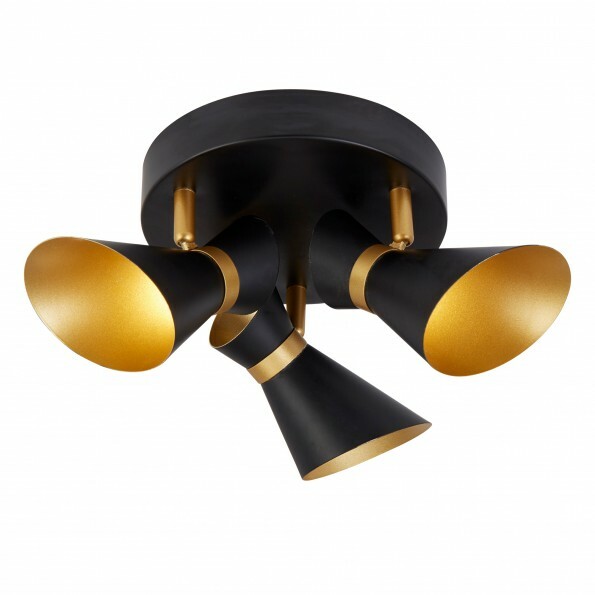 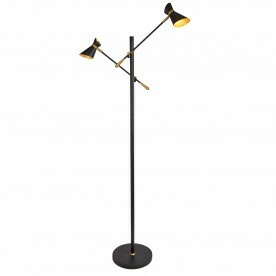 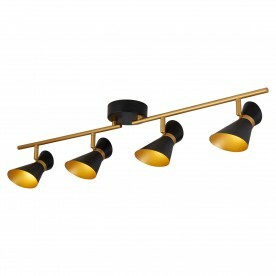 Glamorous and stylish, these 4 spotlights in matt black and gold add an instant feeling of luxury. 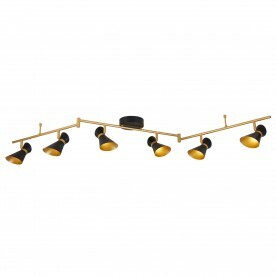 The adjustable bar and lights will suspend from your ceiling. 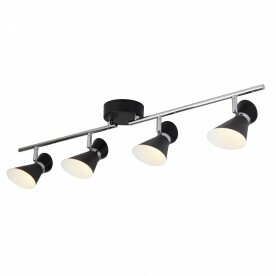 Place above a breakfast bar to illuminate your kitchen.